Let’s face it: Company mergers are complex procedures. 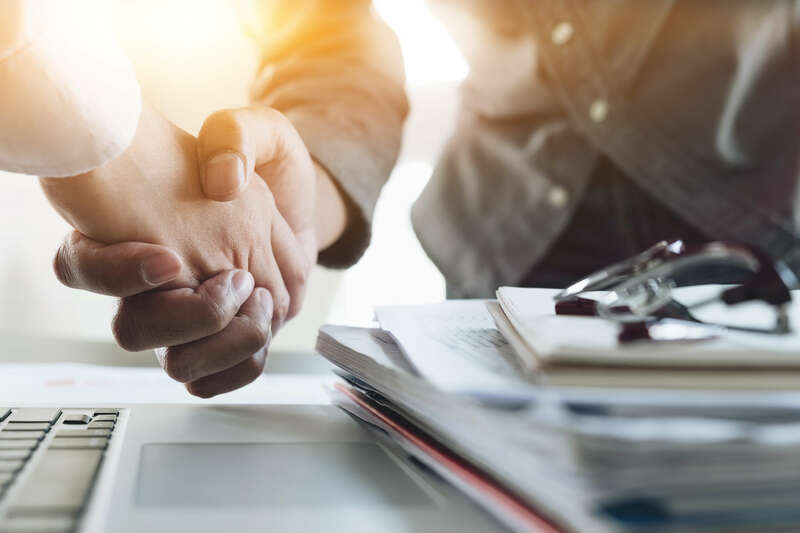 If you are getting ready for a company merger, you may be wondering if there are any steps you can take in order to ensure that the process runs as smoothly as possible. Here are some tips to keep in mind if you are involved in an upcoming company merger. Make sure both sides are communicating. The more communication there is between the two companies, the better. Make sure that people from both sides are talking regularly and that there is a full understanding of the value of the merger. Remember that companies are run by people—not just the ones in charge of departments, but the ones who keep business running from day to day. Consider what programs need to be merged. When two companies merge, there is a ripple effect that spreads through every department and many programs. What happens to the two companies’ human resources policies and personnel plans? What about their healthcare or retirement plans? All of these factors need to be taken into account, and decisions need to be made, well before the merger actually takes place. Think about potential layoffs early. When mergers happen, it often means that staff needs to be downsized. With two companies combining their services and resources, some positions are likely to become redundant. This is something you should start thinking about, and planning for, before the merger happens. You should review the entire staff of both companies and think about who will be best qualified to continue in their particular position. Mesch Clark Rothschild has been serving the state of Arizona since we first opened our doors in 1957. Over the years, our law firm has earned a strong reputation for always treating our clients with integrity and working to uphold the highest values. If you would like to schedule a consultation at our office, call us today at (520) 624-8886.